The pastry giant’s first Perth outpost is its 10th in Australia since arriving here in December. Three more national openings are planned in the coming months including a second Perth store in Victoria Park. Ambitious? Certainly, but ST Group – the brand behind Hokkaido Baked Cheese Tart – is used to thinking big: it was the force behind the recent PappaRich expansion. Its latest venture has all the makings of another winner. 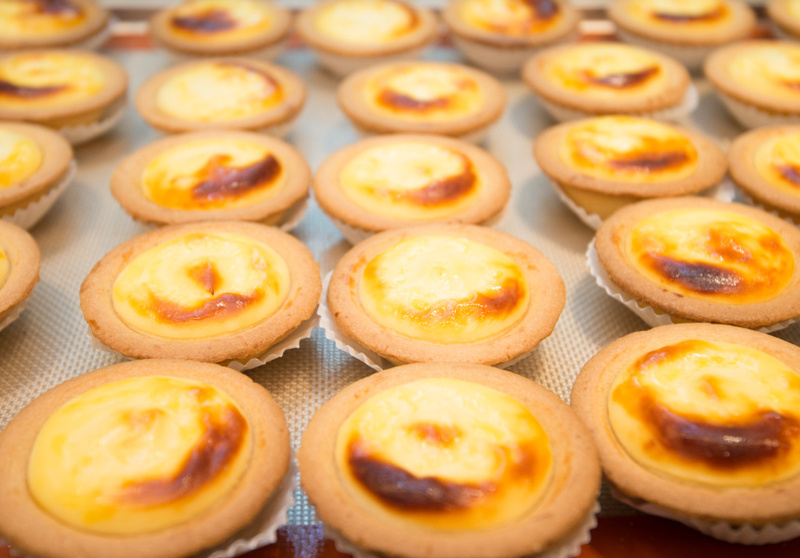 The first store opened in Malaysia in mid-2016 and now sells around 20,000 tarts daily. New openings across South East Asia have been rousing successes and Melbourne stores opened to lines around the block. This global enthusiasm is understandable.